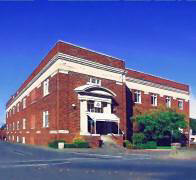 Victory Memorial Masonic Temple is located at 878 5th Street on Warren Ave in Bremerton, Washington. A library with over 400 Masonic related books and tapes. The temple has high-speed WIFI Internet service to accommodate Teleconferencing. 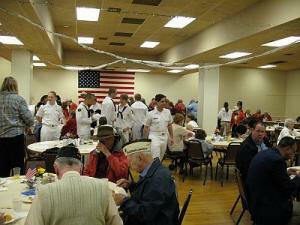 Call 360-373-8922 to reserve a date for your event. 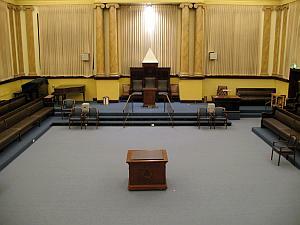 The Temple has Two Lodge rooms for conferences and masonic events.